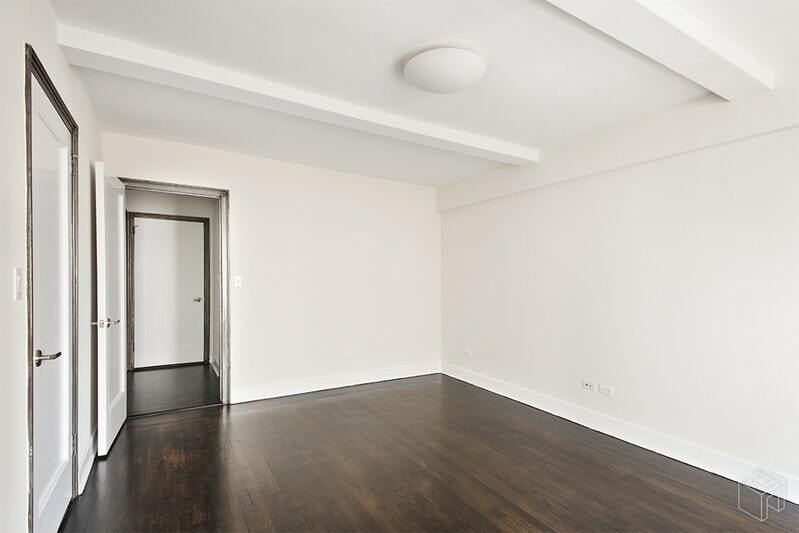 This beautifully renovated one bedroom boasts over 700 Square feet of space! Built by famed architect, Rosario Candela, the prewar architectural elements at Candela Tower are highlighted with modern renovations. 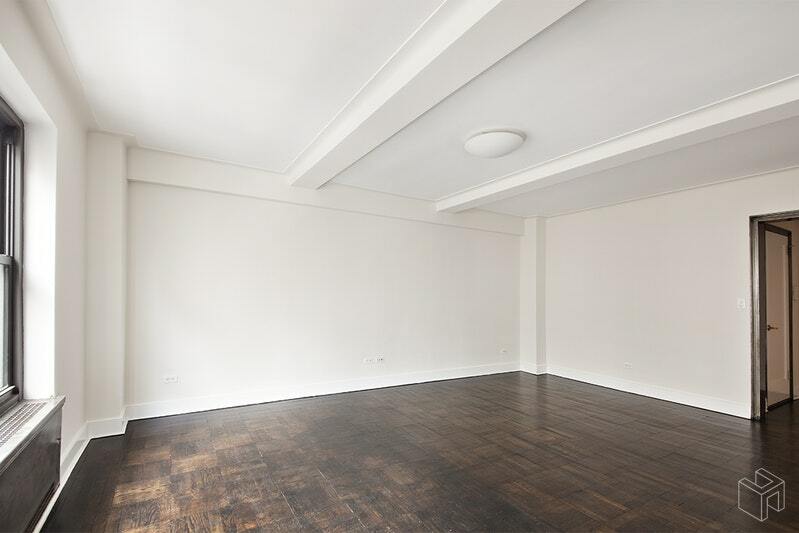 The large living room has a bright, eastern exposure and is accented by beautiful crown moldings and beamed ceilings. 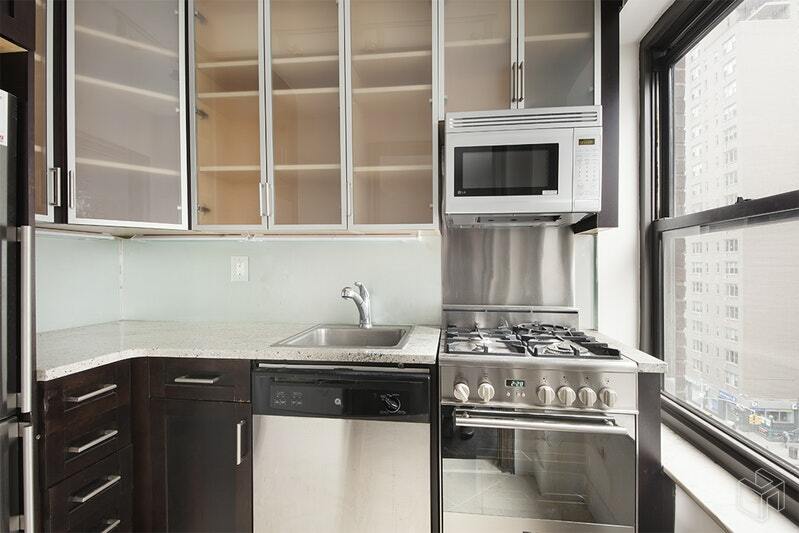 Directly adjacent, the windowed kitchen has sleek, dark wood finishes, granite counters and stainless steel appliances (including a dishwasher!) The recently renovated and meticulously maintained prewar finishes, most notably the exposed steel moldings, continue in the king-sized bedroom. 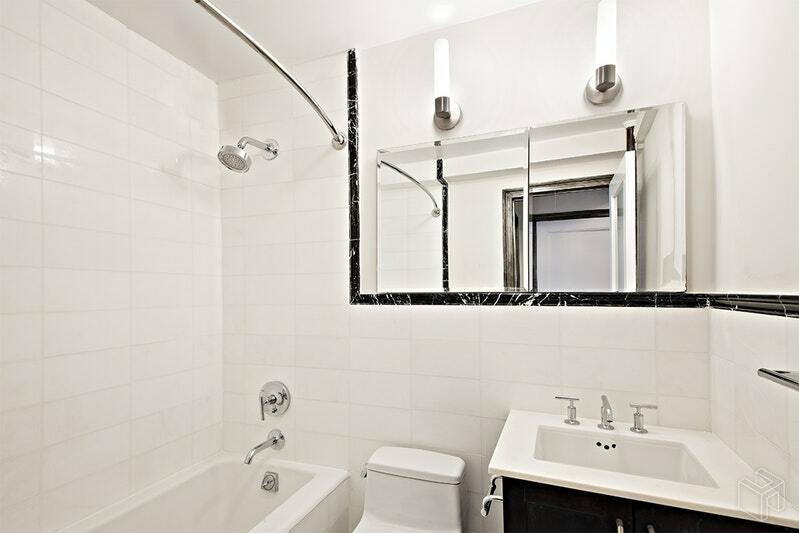 In the bathroom, you have pure elegance with a tub/shower combination and white marble tiling throughout. The foyer and four closets allow for an abundance of storage space. 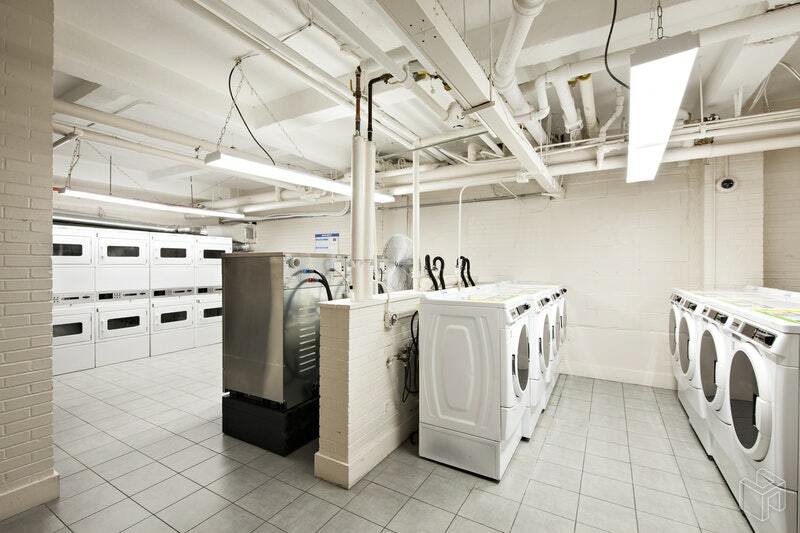 Additional building amenities include a full-time/24 hour doorman, fitness center, central laundry room and a pick-up/drop-off dry cleaning service. 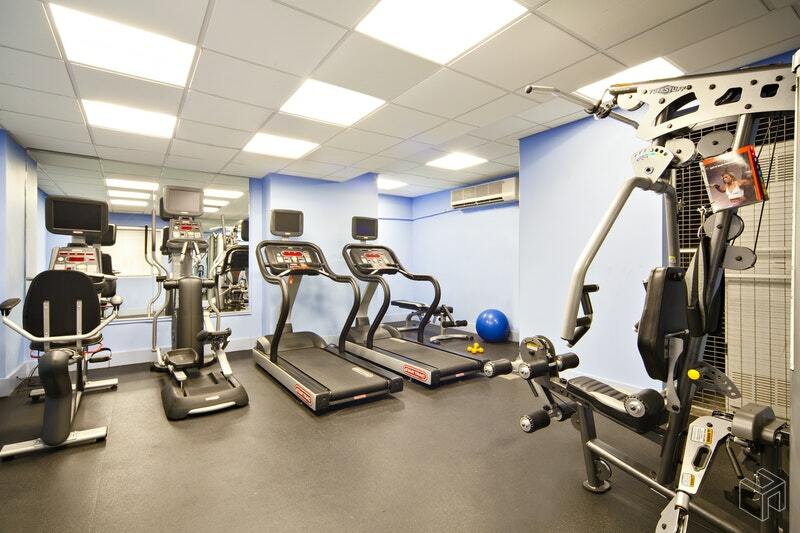 Situated between the West Village and West Chelsea, Candela Tower is in a prime downtown locale central to the green-space of the Highline, the shopping of Chelsea Market, and the nightlife of the Meat Packing District. There is something for everyone! Photos and floor plan are of a similar J line apartment on a different floor.